Indian Premier League franchisee Royal Challengers Bangalore has reshuffled the top management, bringing in a new chairman and chief marketing officer. 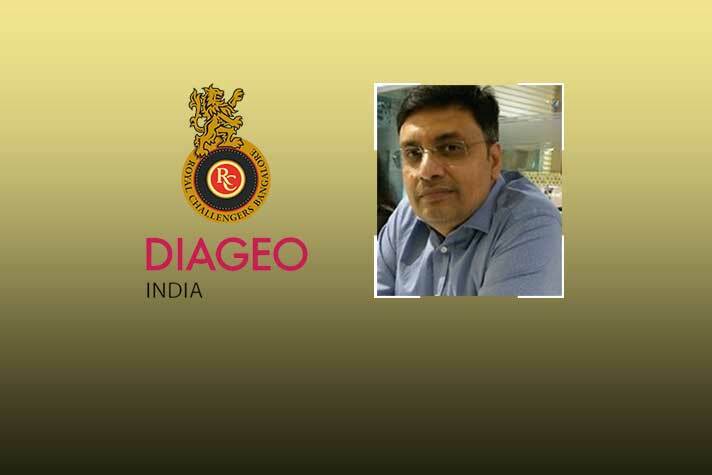 Diageo India chief financial officer Sanjeev Churiwala will now take over as chairman of Digiaeo India-owned Indian Premier League franchisee Royal Challengers Bangalore. Julie Bramham will be the new chief marketing officer apart from being on the Executive Committee. 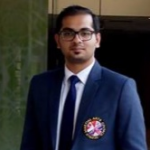 Churiwala and Bramham will replace Amrit Thomas who was holding the offices the of CMO and chairman at RCB. Thomas, the company said, is moving to London as Marketing and Innovation Director, Europe. RCB is owned by Royal Challengers Sports Pvt Ltd (RCSPL), a subsidiary of Diageo India. Julie Bramham has been with Diageo for over two decades and has held key positions in innovation, marketing, and commercial across the globe. She is currently General Manager, Innovation for Europe. The British company Diageo is present in India through its subsidiary United Spirits Limited, India’s leading beverage alcohol company, with an outstanding portfolio of premium brands. In 2013-14, Diageo plc acquired a 54.8% shareholding in United Spirits making India one of its largest markets. The company had acquired the Indian subsidiary and Royal Challengers Bangalore from fugitive liquor baron Vijay Mallya. Previous articleFIFA World Cup 2018: How and where to watch live action in India!